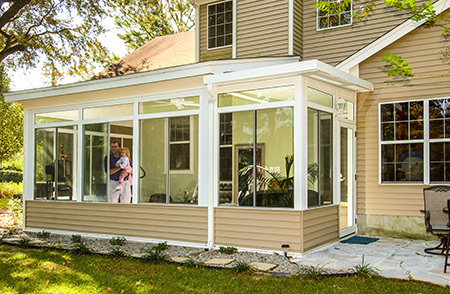 Homeowners who are looking for screen enclosures from a reliable, dependable company in the Warminster, Pennsylvania area can turn to SRA Home Products. We have been a trusted name in the home improvement industry since 1988 and have completed over 5,500 home improvement projects, giving us a level of experience that is virtually unmatched. Furthermore, our A+ rating with the Better Business Bureau speaks directly to the caliber of our employees, all of whom are factory-trained and -certified. Each of these professionals has been with SRA Home Products for an average of over 15 years, and they are committed to providing you with a seamless installation experience that will surpass all of your expectations. 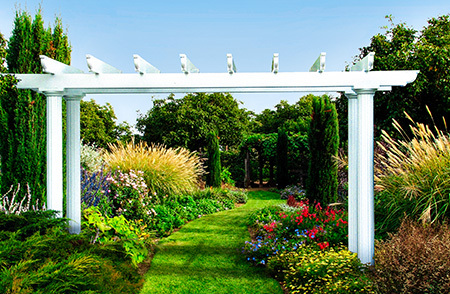 Perhaps best of all, the screen enclosures we install are protected by TEMO’s limited lifetime transferrable warranty, so you can relax knowing that your new space is protected. We also have convenient financing options available for those who qualify. 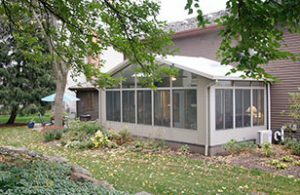 To learn more about the TEMO screen enclosures we offer to homeowners in the Warminster, PA area, contact SRA Home Products today. We are happy to schedule you for a free in-home consultation.